hmmm ,,it's quite tough to decide about this book .I picked this book in Book Fair .Well.. book cover was awesome to attract and then read two pages to decide. I found those pages good and gave this book a chance. This book is purely children fiction .The story is about how a boy happens to reach the land of Aurobon. Aurobon is another world ,of those people who maintain the balance of nature.Wasps,Ants,flies,Mosquitoes all of this in their world are the high technological aircrafts. 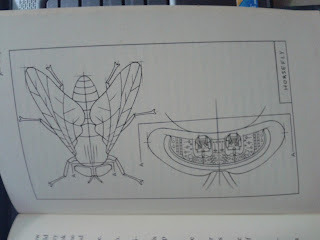 The description with some illustration is quite amusing to create fantasy in children about insects. Story in initial phases is not that catchy but as the chapters unfold the story gets interesting. The description of the adventures of lead characters Sam and Skipper are awesome. Skipper being the adventure loving ,fun loving,full of confidence and daring girl, an awesome pilot who crashes a lot :) . Sam being rather curious about insects turns out to be the hero who saved the Earth and Aurobon .There are some very beautiful description of wars and strategy.Beautiful descriptions of places.the villains in story are also nicely portrayed. 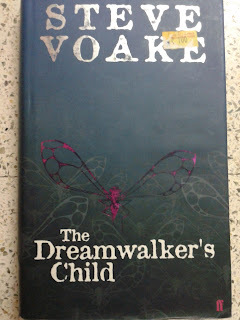 Critical review: Though this book is awesome try but it does have some points.Writer Couldnt justify the title "the Dreamwalkers Child" to it's full intent. Dreamwalker's significance is missed.The significance of the child though highlighted but still i hoped for something more. There are moments when story would or should have matured but then for Children fiction it didn't and lost points. Story also ends unexpectedly.There had to be some epilogue to complete the story. Either the book was shortened or the story was elongated. Initially story unfolds slowly and in ending ends quite early. Book rating will be 3 star . 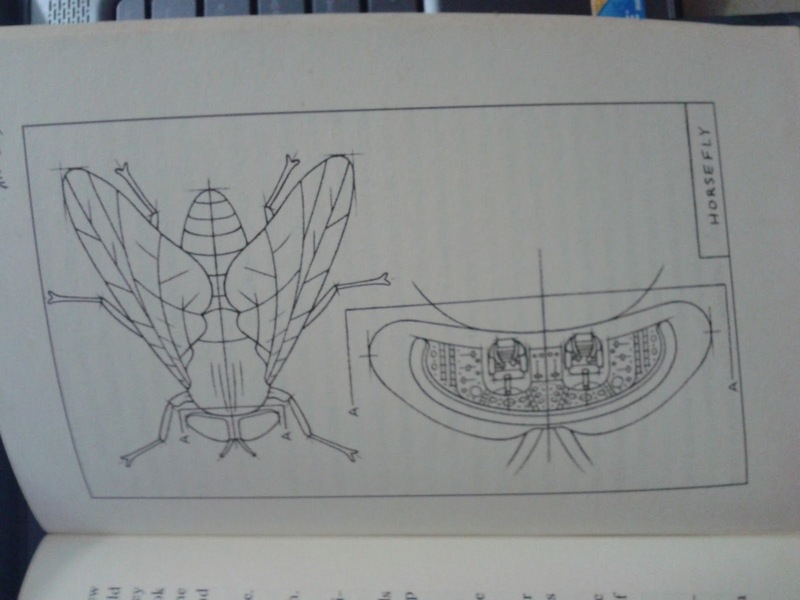 Pros : The book has very good description how children perceive the insects.Like flies,wasps ,ants and other insects have been described as highly technological machines that work to maintain nature's balance.There are also some good illustrations. Then negligence of humans toward nature and mother Earth is also highlighted very well .Good for children . This review is just my opinion . Everyone has his own perception . I do acknowledge the fact that a lot of efforts have been put up to write this book.I thank Author Steve Voake to have written the book. सखी माझ्या संगी पावसात येशील का ?